Choose from a variety of specialty and signature massages done in the privacy of your holiday homes. 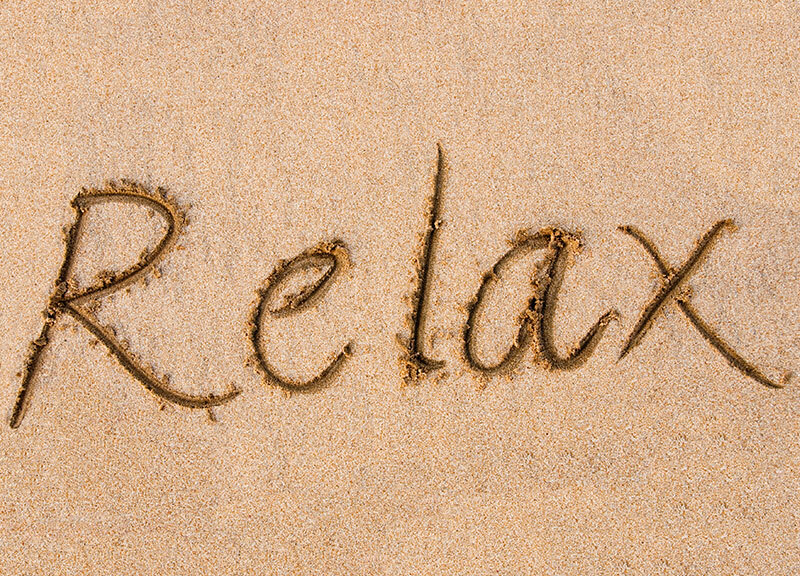 Let us help you relax and be pampered as you deserve. Please indicate which services you’d like to book.